The Institute of Modern Art (IMA) has been the leading independent forum in Queensland, Australia, for the production, presentation, and circulation of contemporary art and discourse for over forty years. The IMA’s innovative and diverse programs embed the international in the local and engage the local internationally. 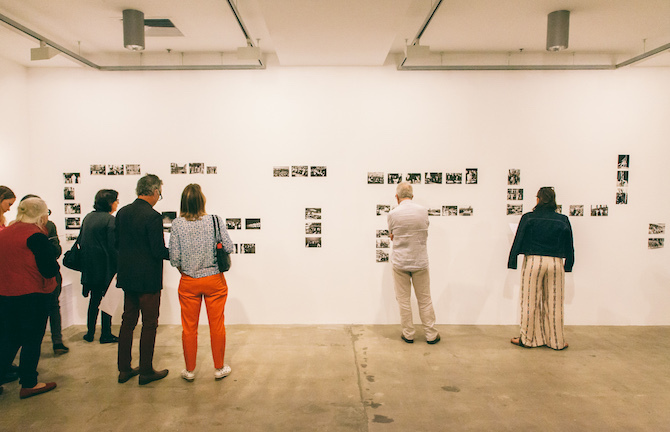 The IMA is supported by the Queensland Government through Arts Queensland, the Australian Government through Australia Council for the Arts, and the Visual Arts and Craft Strategy.